should be. 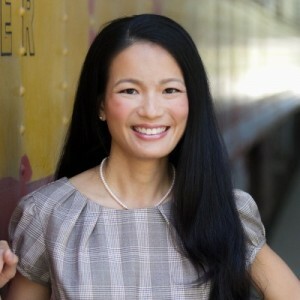 We wish there more attorneys like Kelly Chang. I have no hesitation in recommending her to others in need of her professional skills.